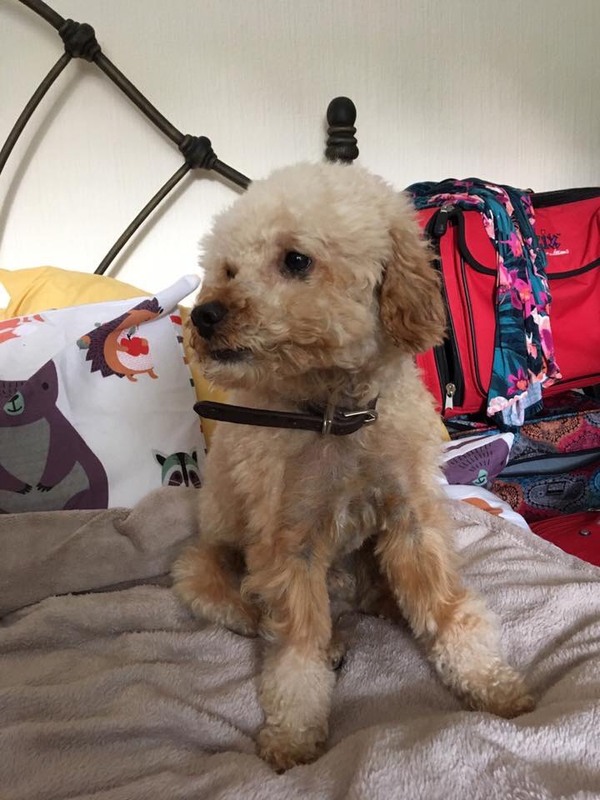 Can I live with other dogs: A mustGorgeous Gessy is 2 and a half years old and is being fostered in Crewe, Cheshire. She is a former street dog who is on the long road to rehabilitation. Currently Gessy is fearful of new people and will distance herself from them. New owners must be prepared to let her develop trust in her own time and not expect too much too soon. She will need patient owners who will allow her time to build up a bond with them.People – Gessy is so much better with people than when she first arrived but she is still a very nervous dog with people she doesn’t know. She will allow her foster mum to brush and stroke her but this has taken many months and may take new owners a long time to build a bond with her. She has had a very troubled past and finds it hard to trust so they must be patient and willing to work with her. Gessy is too nervous to live with children, their noise and play would make her anxious.Dogs – Gessy adores other dogs and needs at least one to live with for security. She loves to play if the dog loves to run and chase too. She lives with a variety of dogs in her foster home and is more confident when with them. She will happily play ball and share toys with the other dogs however she is protective of her food although she will eat alongside them with no issues. She doesn’t share chews with the other dogs so is given these in her crate where she feels secure. 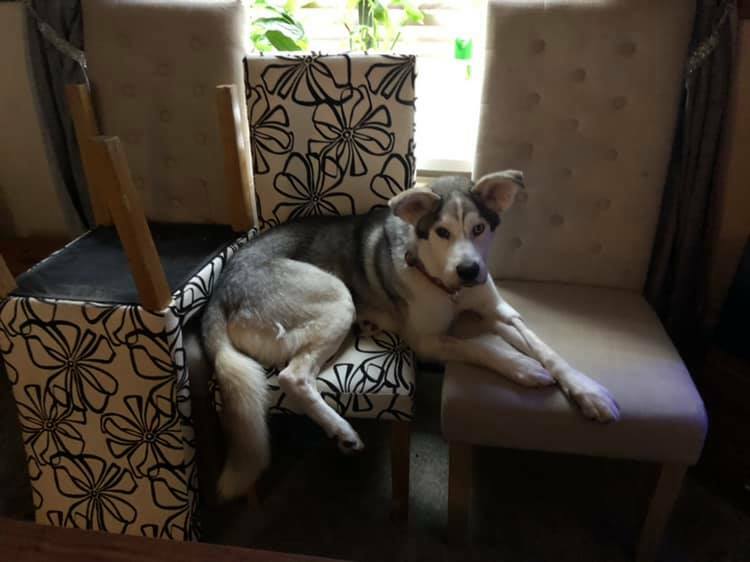 Cats – Gessy has grown out of chasing cats since being in her foster home and lives with a dog savvy bossy cat with no problems. In the home – Gessy is crate trained and happy to go in and out as she uses it for security when she feels anxious. She is fine to be left for up to two hours, she will settle fine in her crate with a bone or chew. 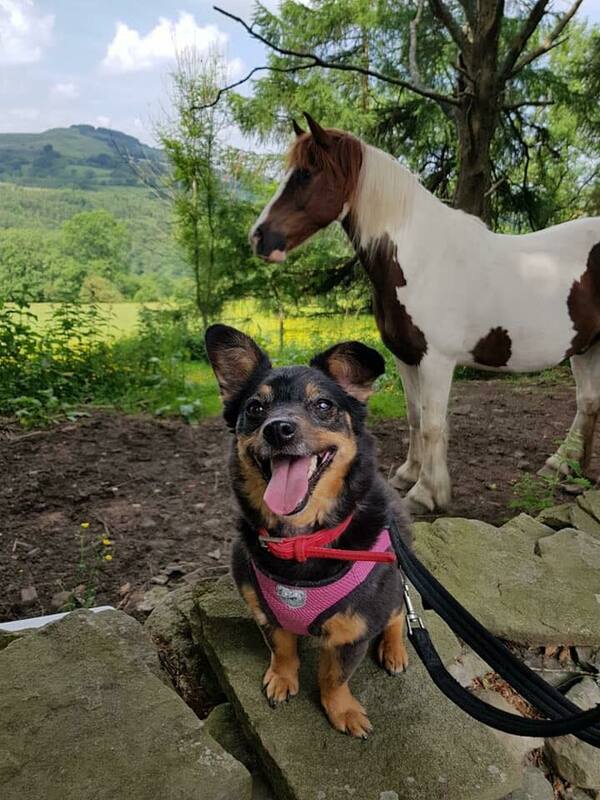 When she first arrived in foster she did chew dog beds etc when she was left due to anxiety but since she has built up her confidence and is getting regular exercise this has stopped. In a new home with owners to continue her exercise and give her stimulation this shouldn’t be a problem. Gessy is very cheeky and will steal socks from the washing and take them to her bed. She is fine in the house now and isn’t scared of appliances or the TV. Any new home should expect her to be nervous at first and want to hide. Gessy is very cheeky and will steal socks from the washing and take them to her bed. Out and about – Gessy walks well on a lead when she trusts you. She will pull to go back to the car or house if she feels scared or anxious but walks well otherwise. She will not jump fencing but as she is a nervous dog any garden must be 100% secure for her as she may try and hide if she’s worried in a new environment. She is happy to jump in and out of the car for her daily walk and loves being out in the country and running through puddles with her canine friends –she’s not afraid of getting muddy! 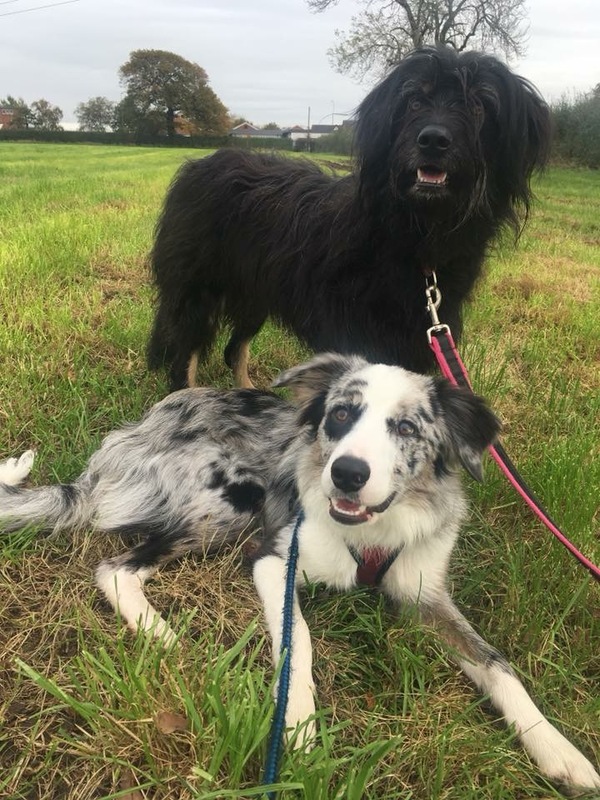 Type of home – Gessy needs a home that is experienced with collie type dogs and has an active outdoor lifestyle in a rural or semi-rural area where she can build up a walking routine with secure fields she can run in. She needs at least one other dog for company in the home, ideally one that will run and play with her although a calmer dog would also give her confidence. She needs owners that will be patient and not expect too much from her too soon, she will need time to settle into home life and trust new owners before being taken for walks. Gessy is a lovely dog who is learning to trust and needs new owners to carry this on and show her that not all people are bad and being a loved pet can be wonderful. She is a lovely active dog who deserves someone to look beyond her nervous nature and see the dog that she can be with patience and kindness.